Show off your trendsetting style in the fierce Pedro Garcia™ Tage wedges. 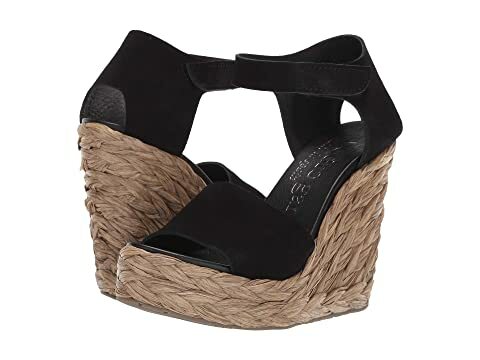 Wrapped raffia platform and wedge heel. We can't currently find any similar items for the Tage by Pedro Garcia. Sorry!